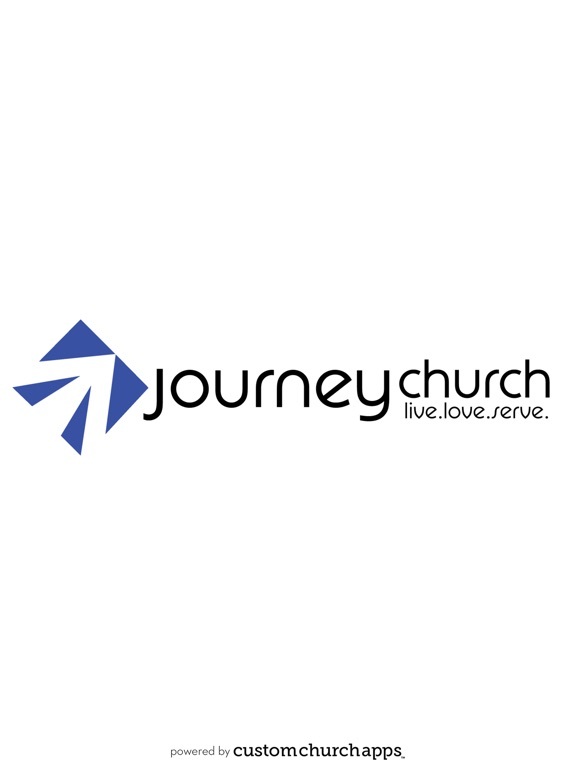 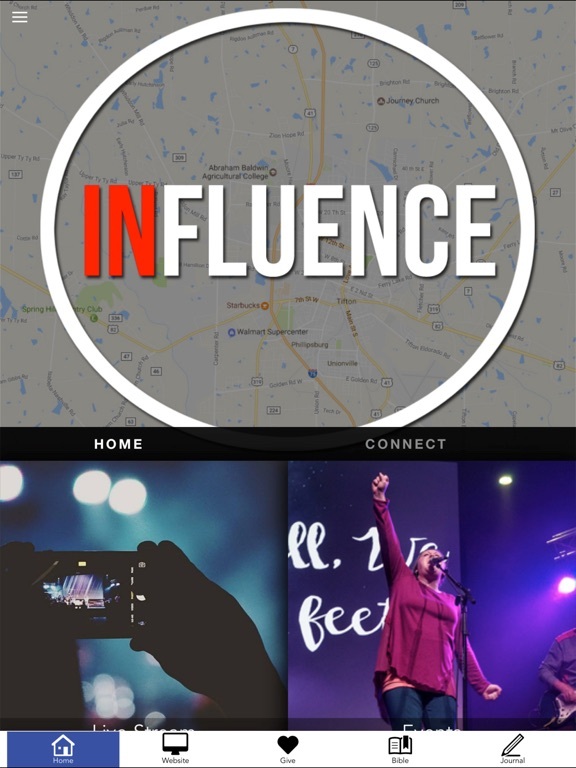 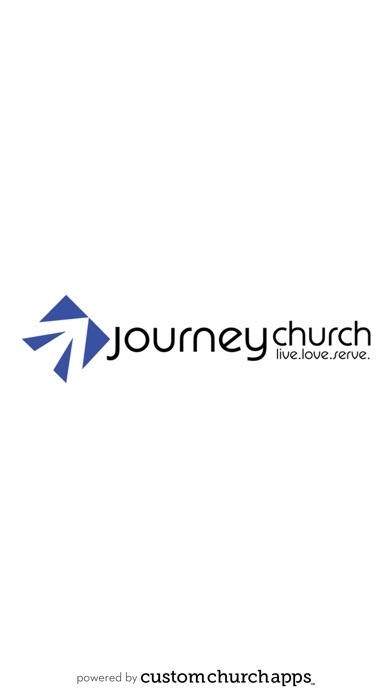 Journey Church Exist To Reach People Far From God To Embrace The JourneyTo Live For God, To Love People, And To Serve The World! 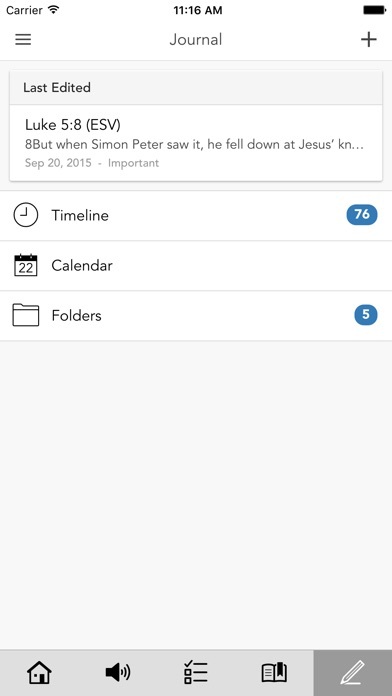 * Cloud Based Journal: Your Pursue Journal is accessible online anytime at www.PursueJournal.com. 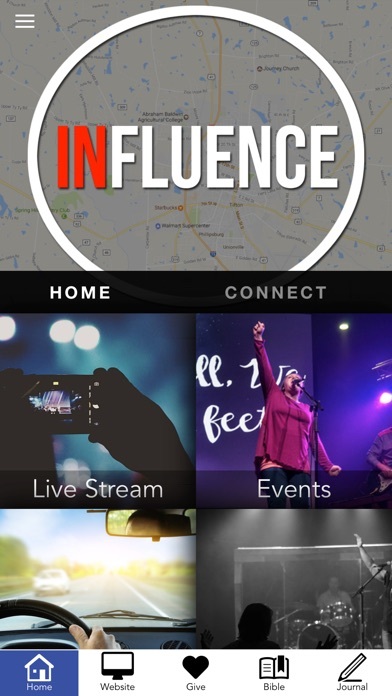 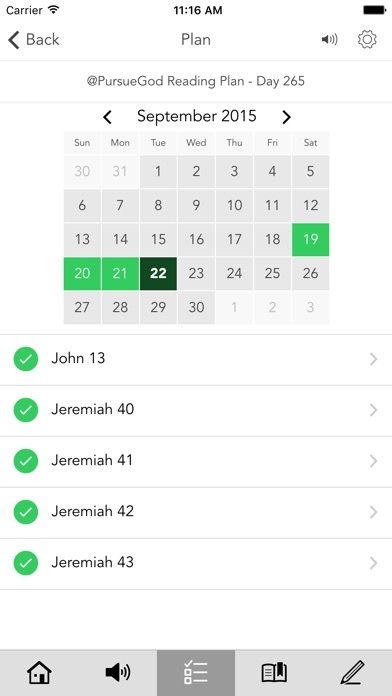 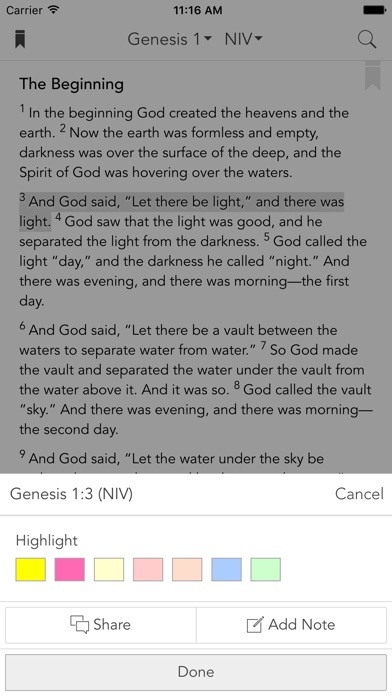 This allows you to be able to add entries anywhere, anytime and they are automatically linked to your JourneyChurch app.